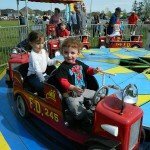 Once again we welcome Homeniuk Rides Inc. who specialize in family oriented midway style amusements. 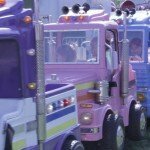 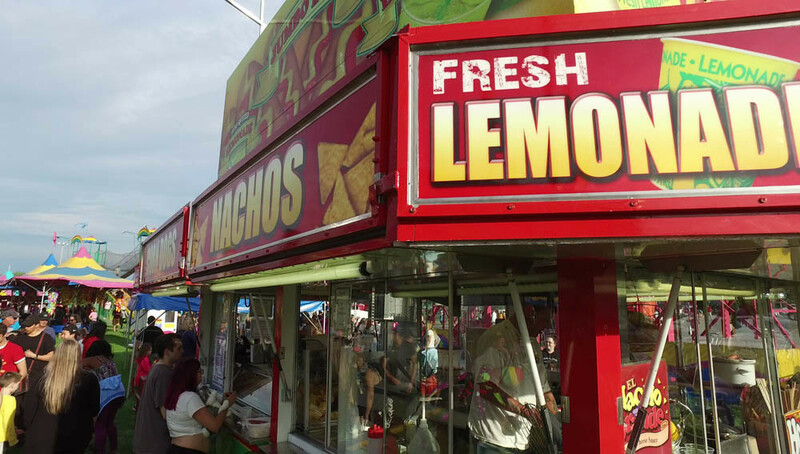 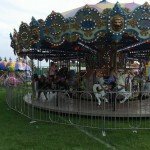 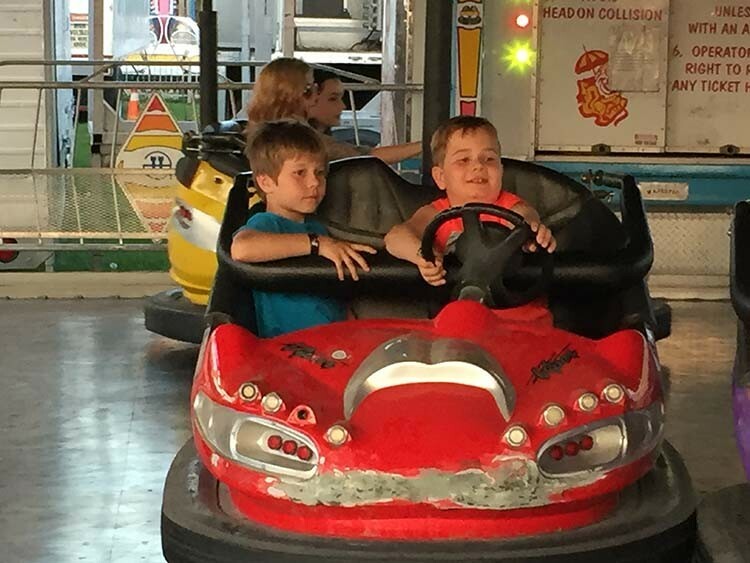 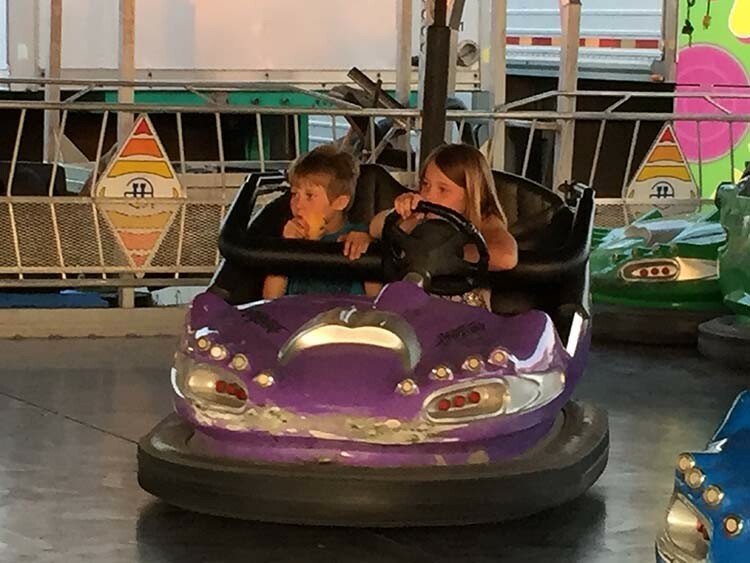 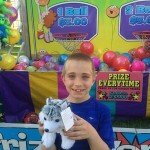 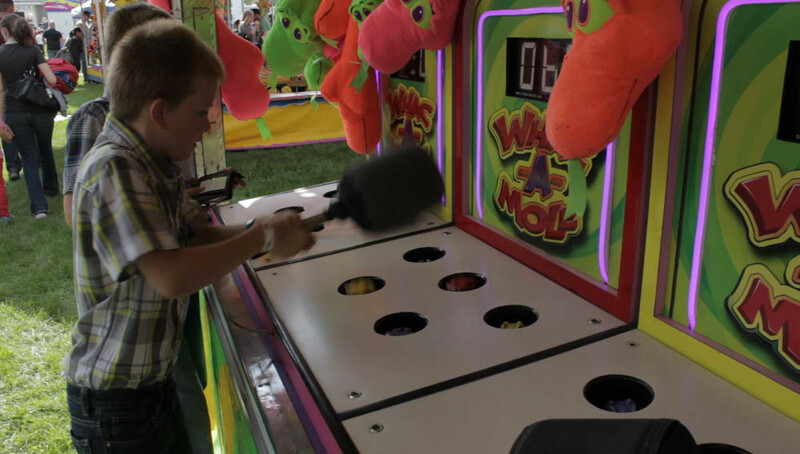 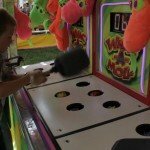 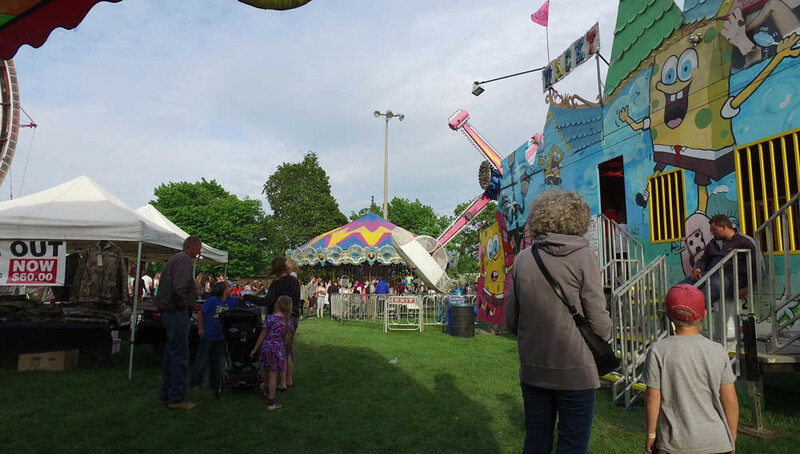 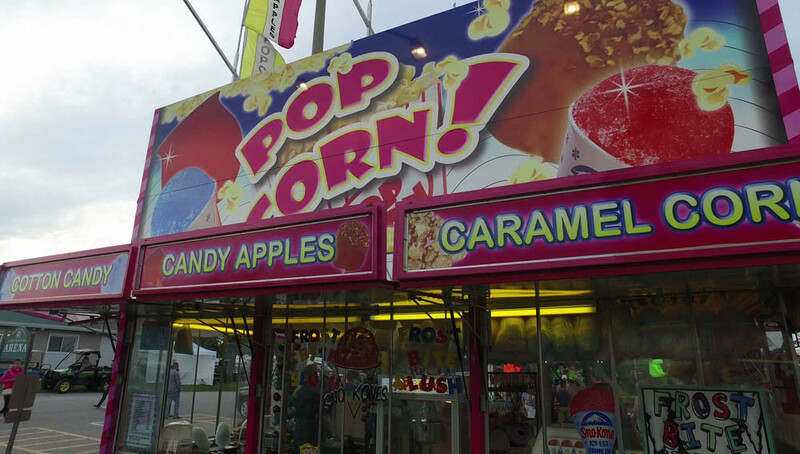 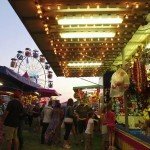 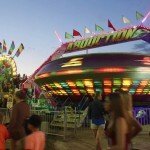 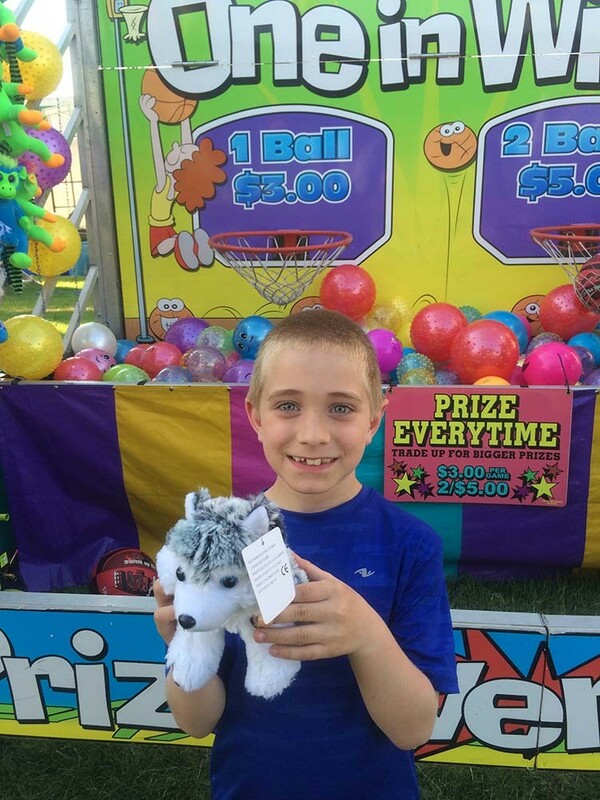 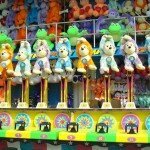 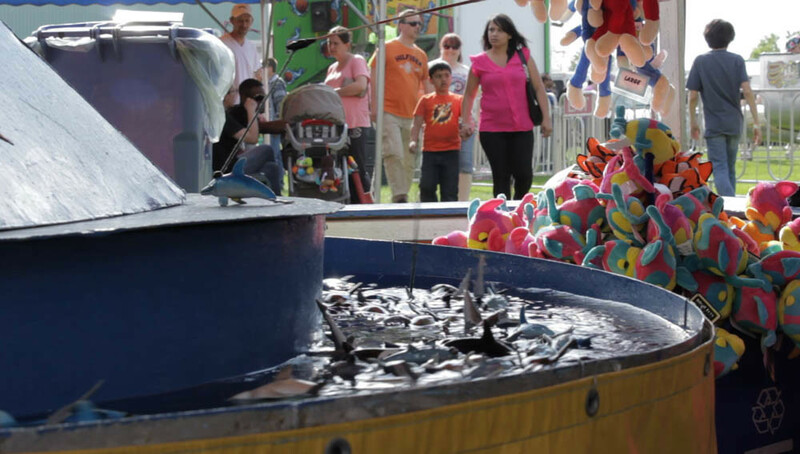 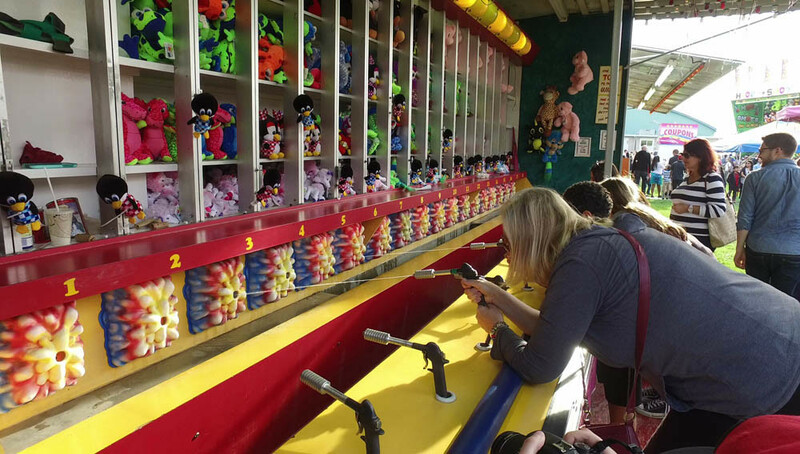 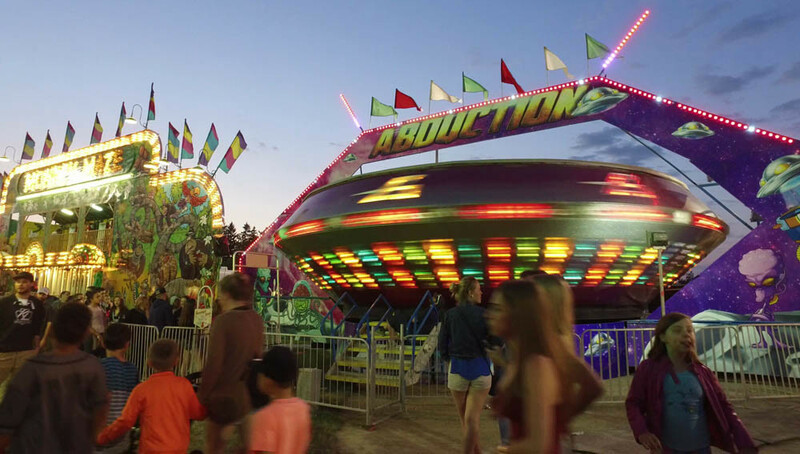 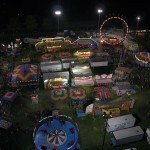 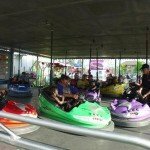 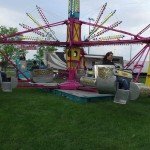 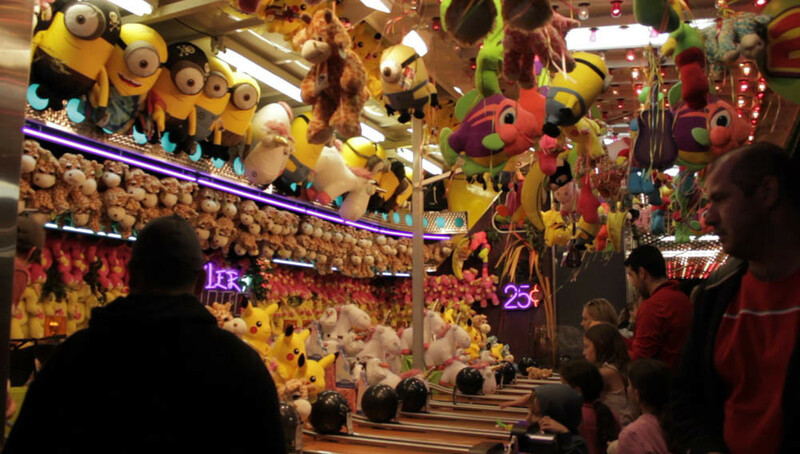 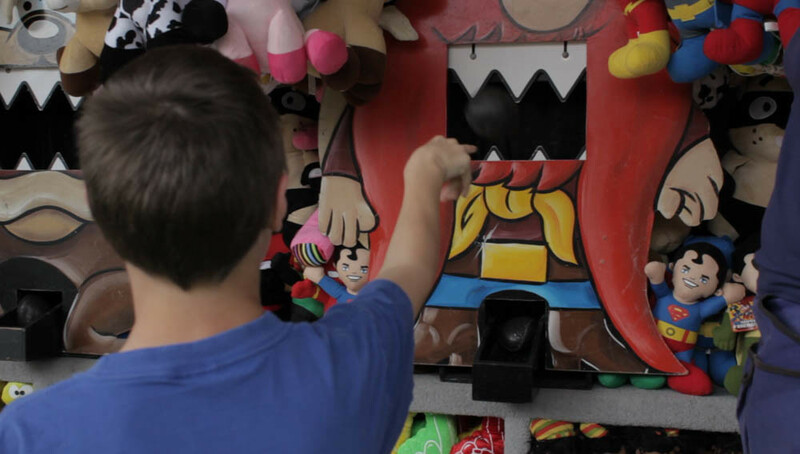 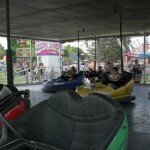 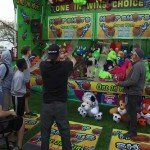 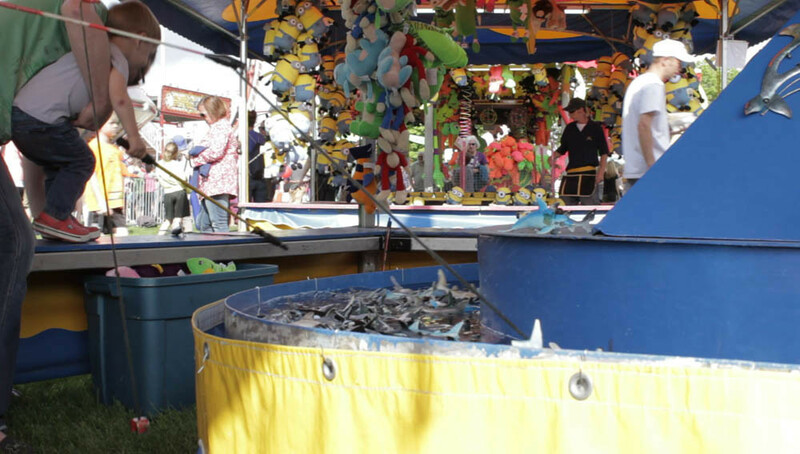 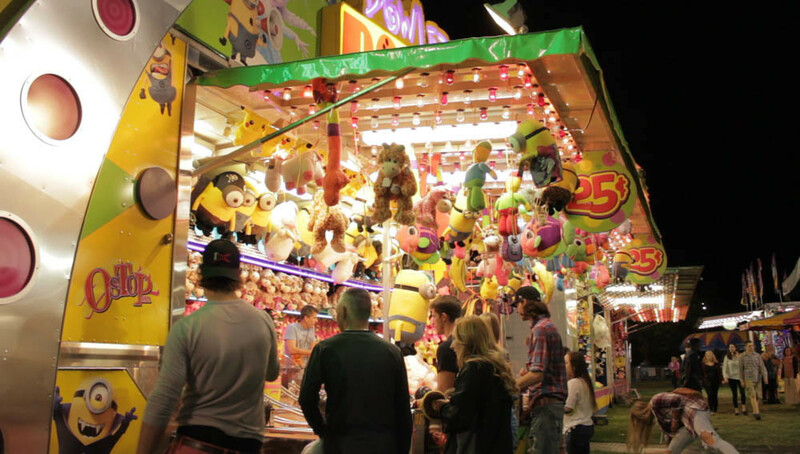 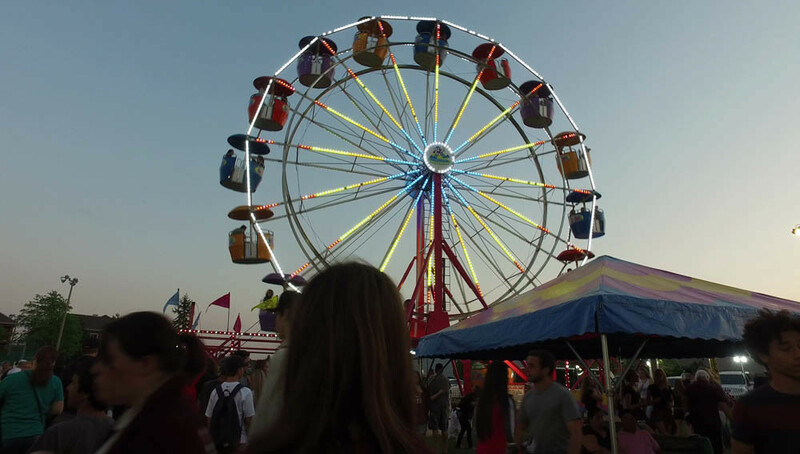 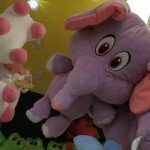 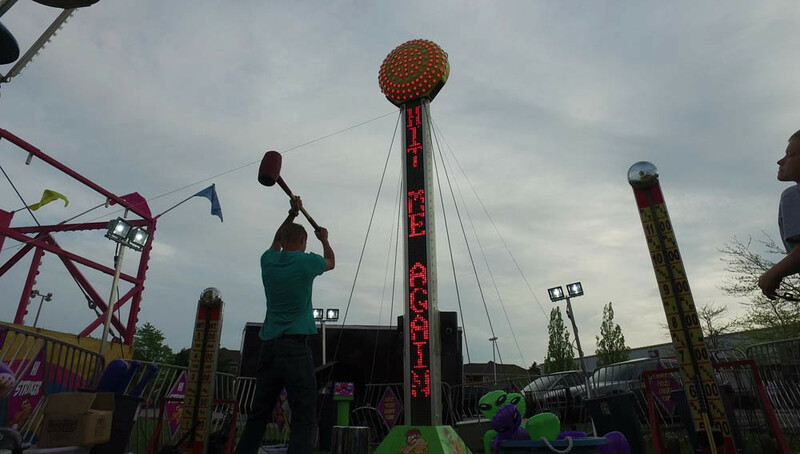 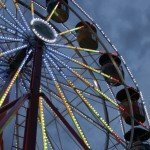 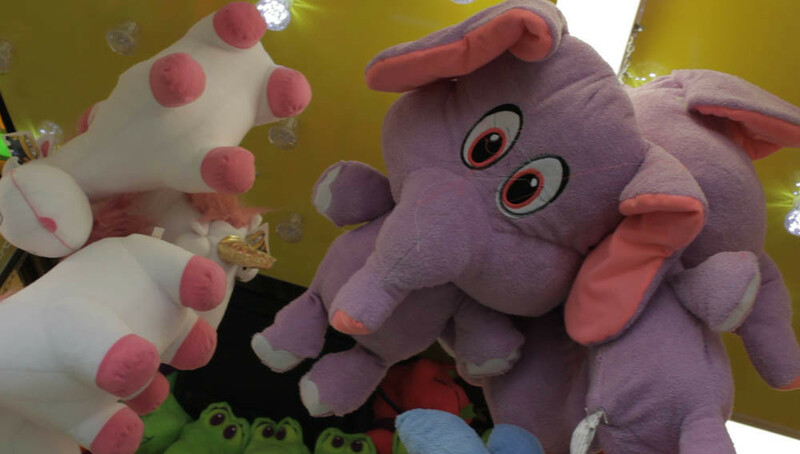 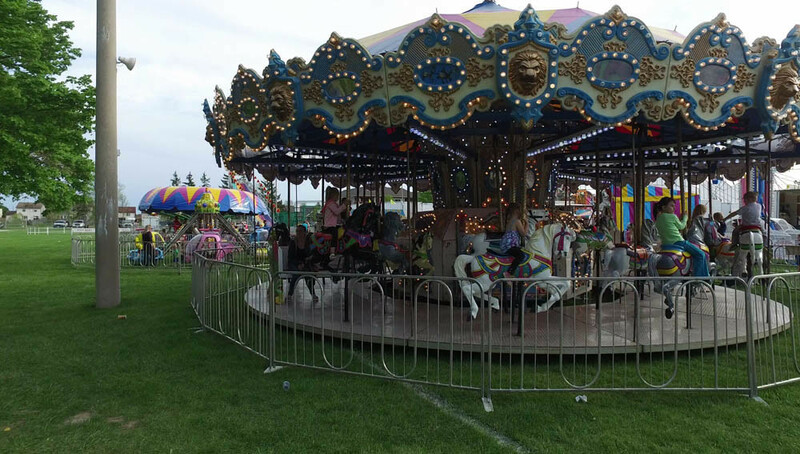 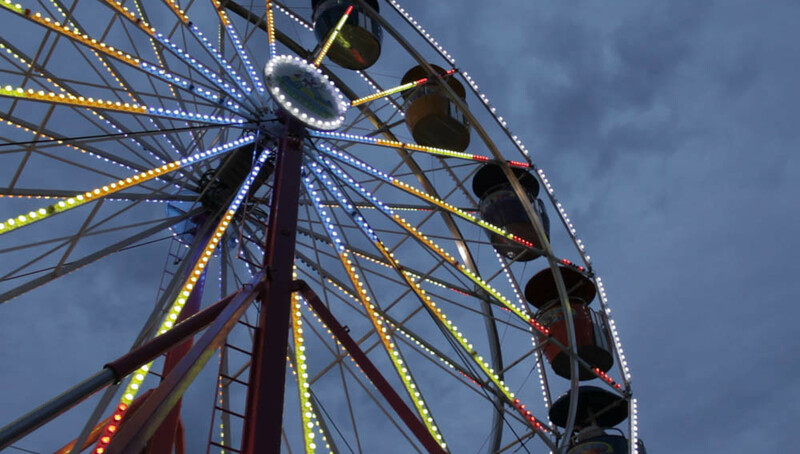 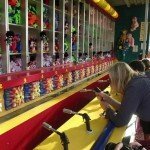 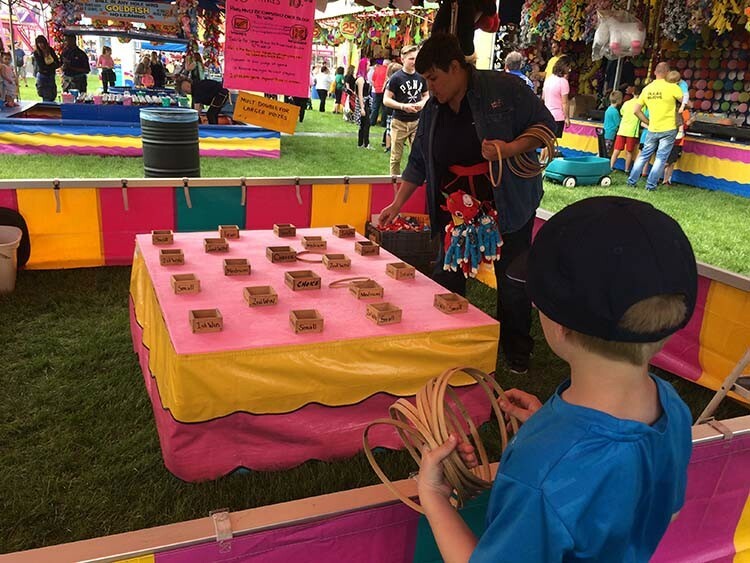 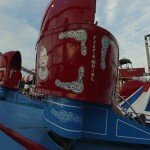 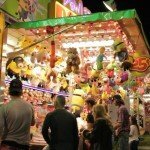 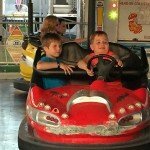 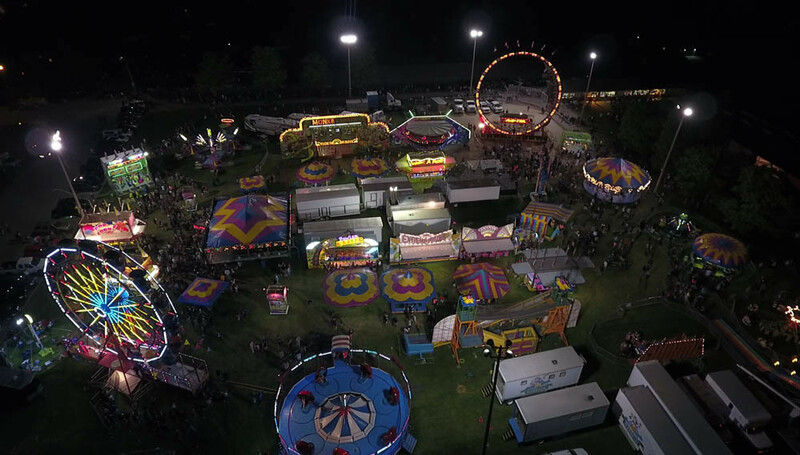 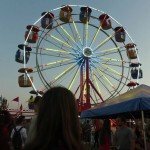 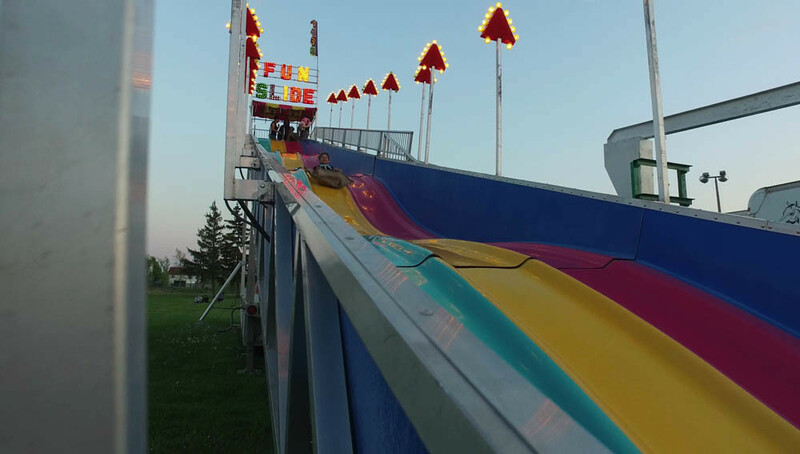 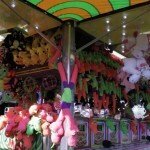 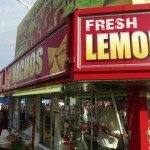 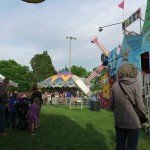 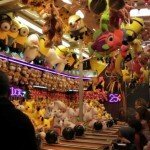 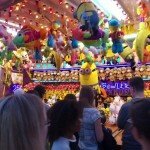 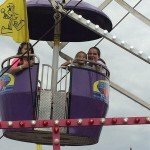 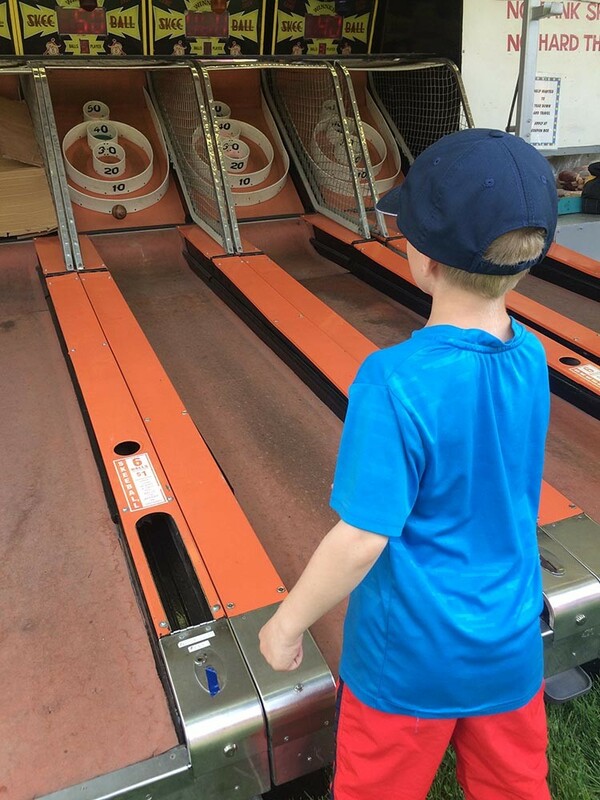 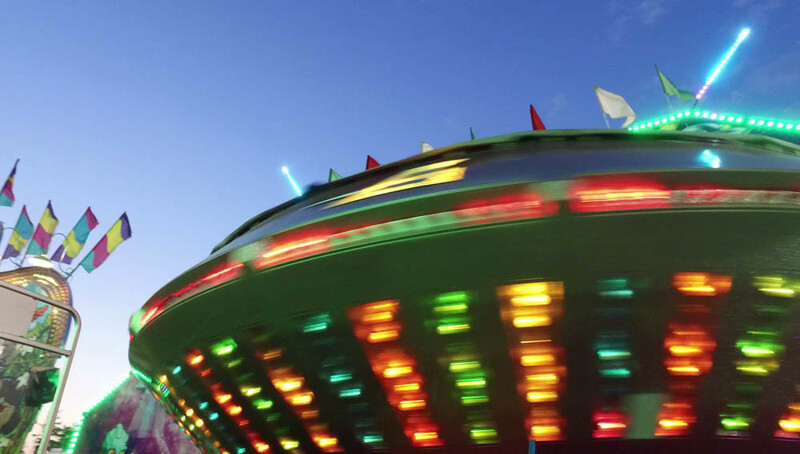 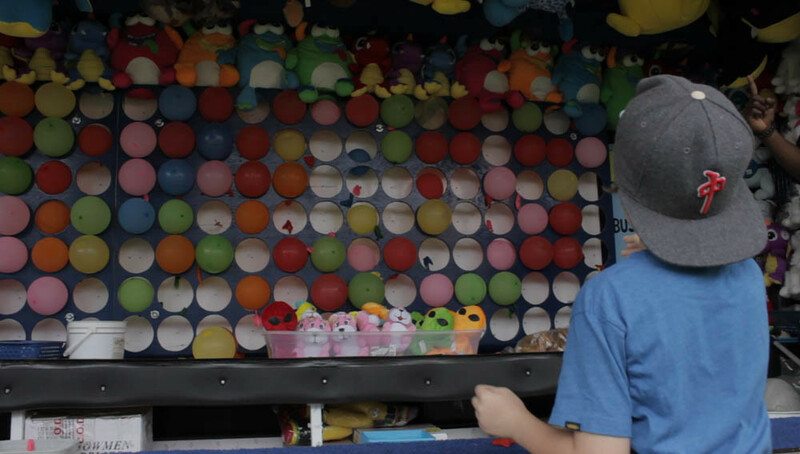 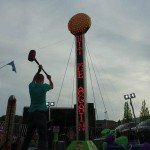 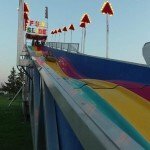 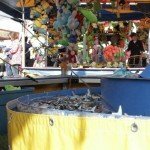 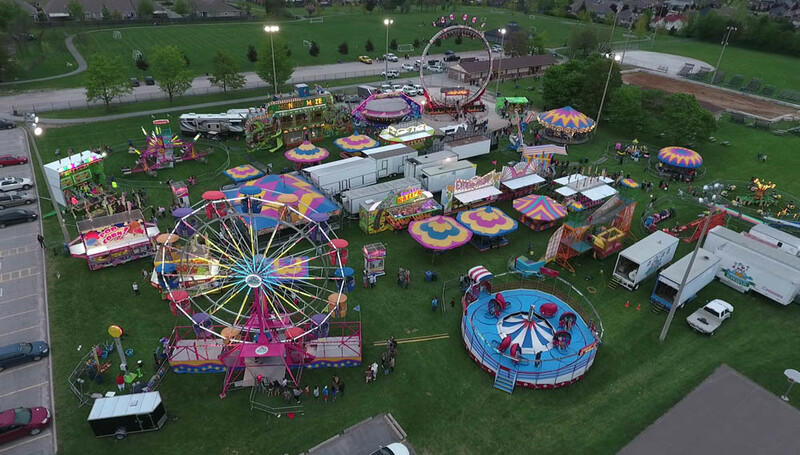 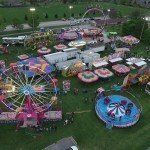 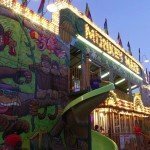 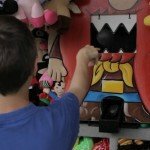 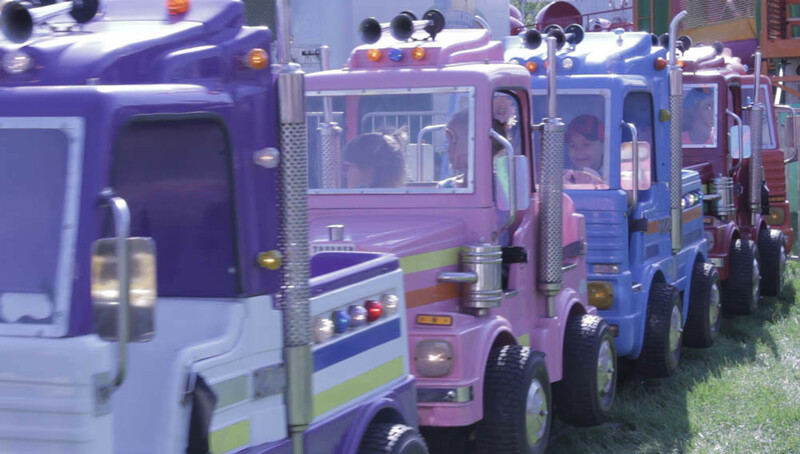 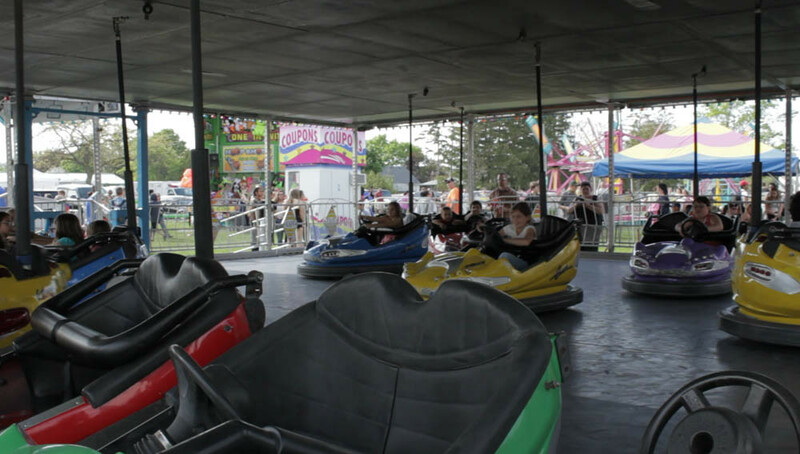 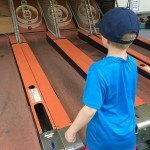 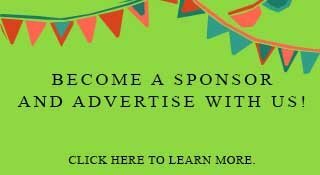 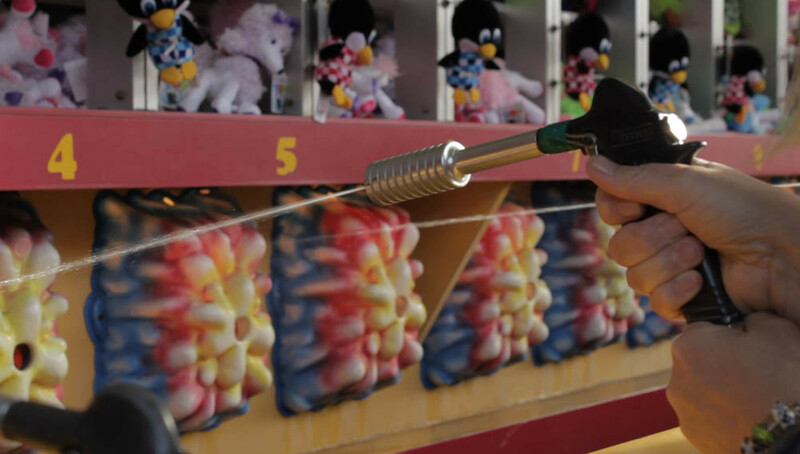 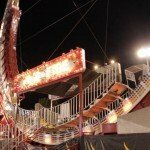 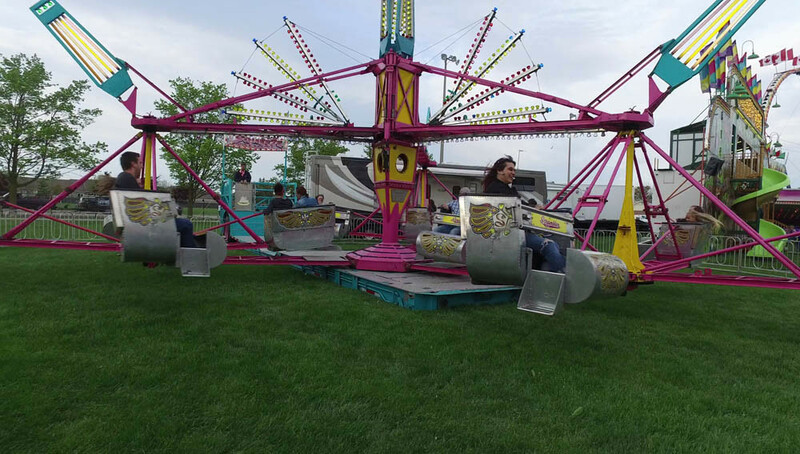 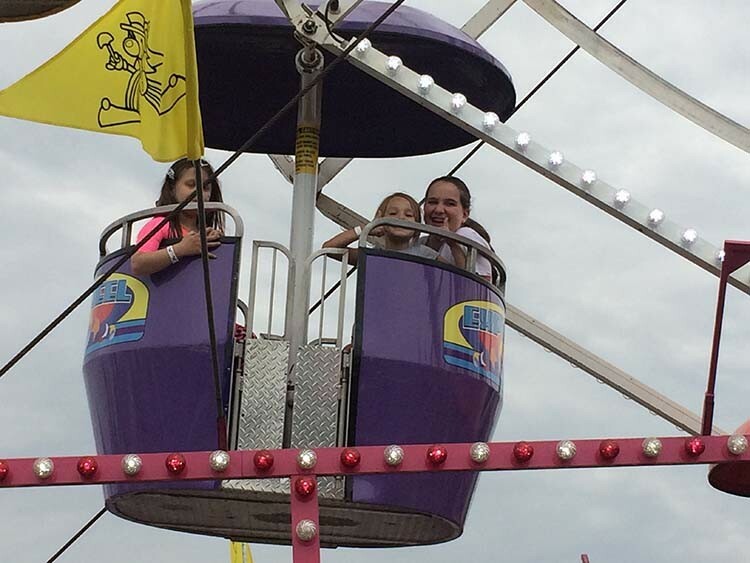 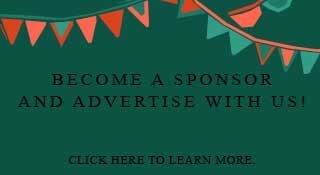 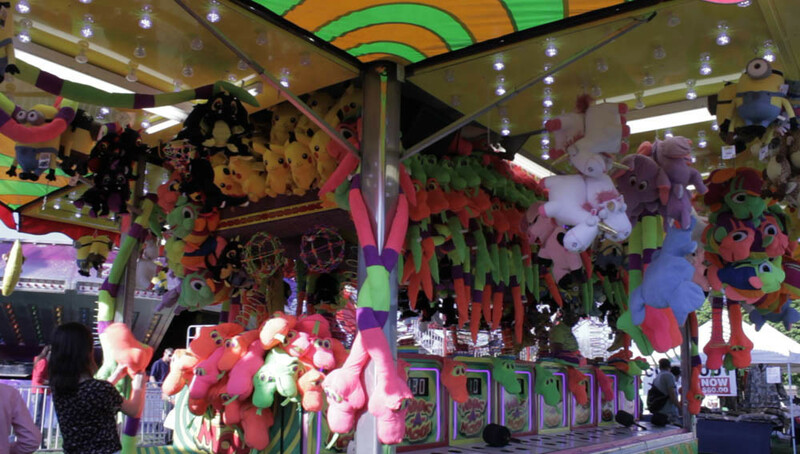 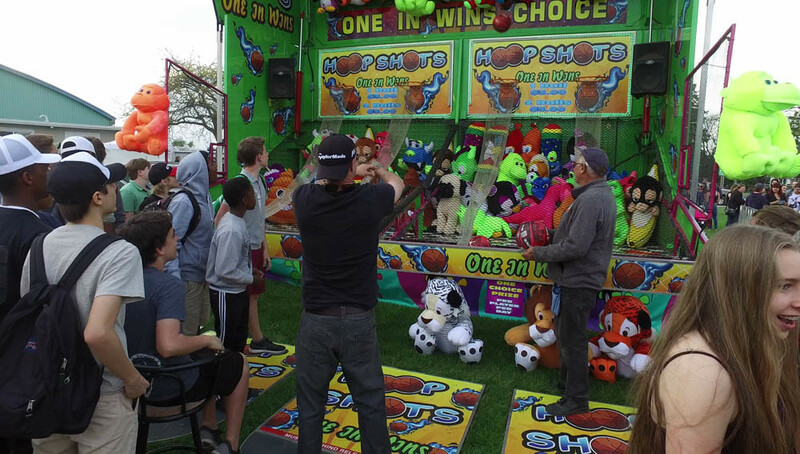 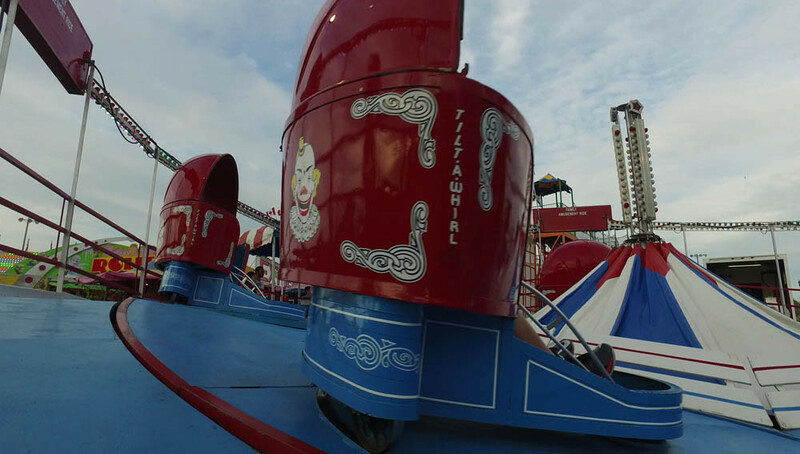 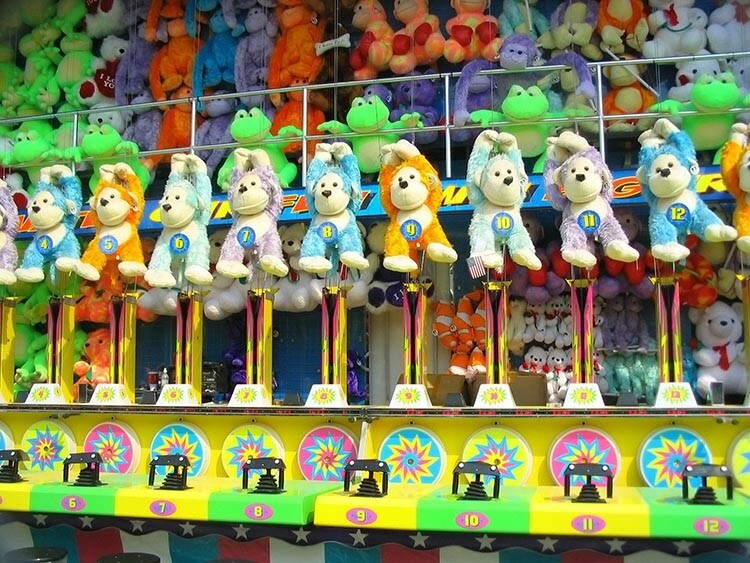 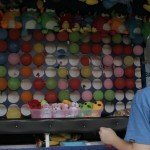 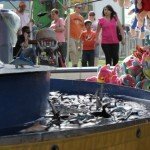 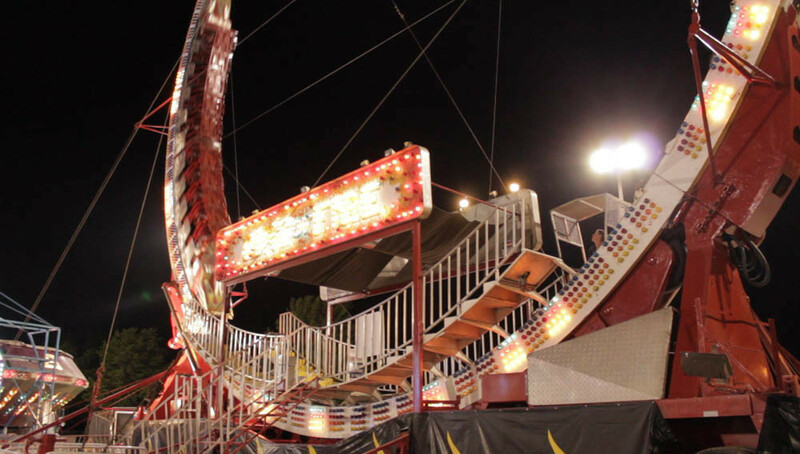 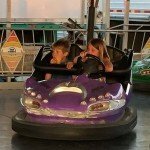 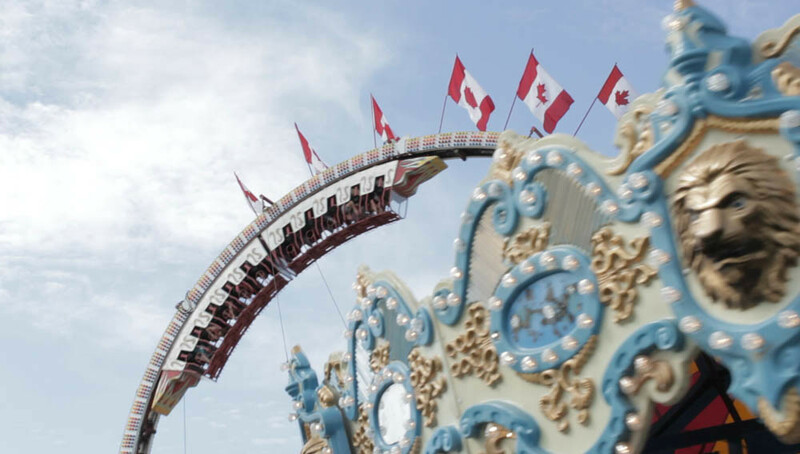 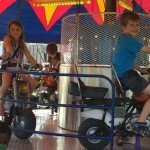 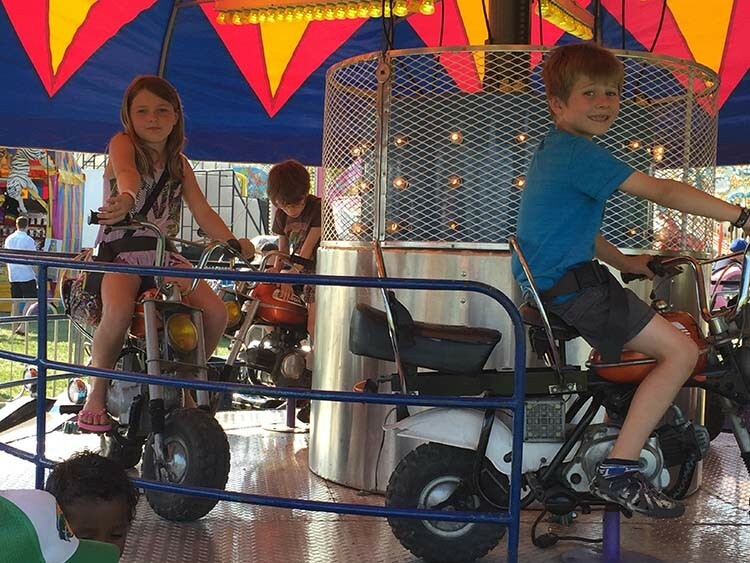 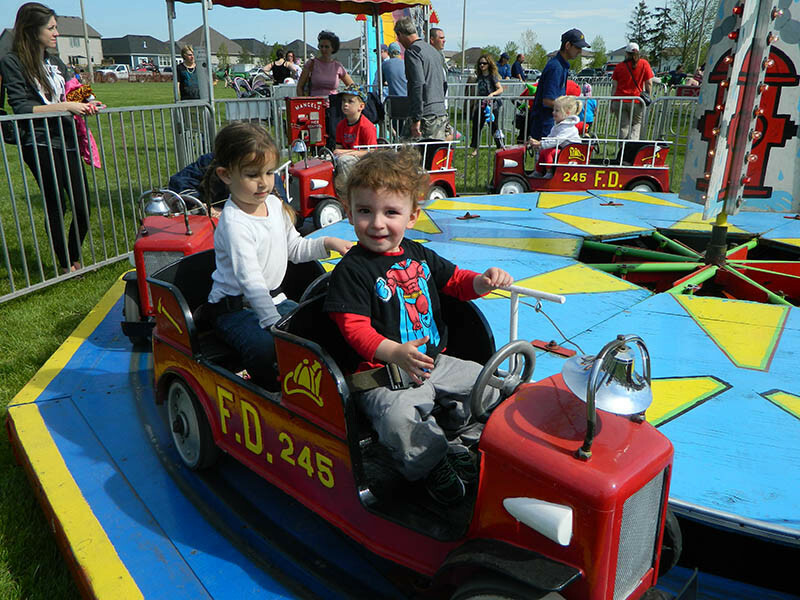 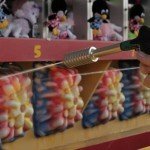 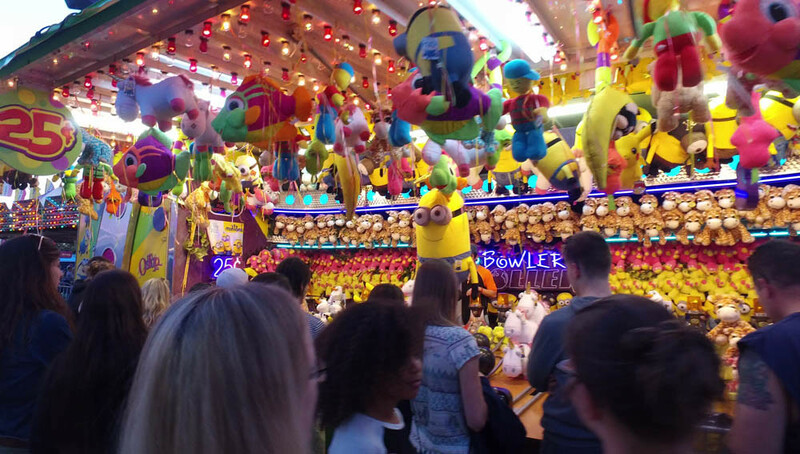 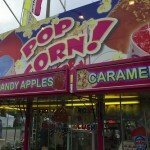 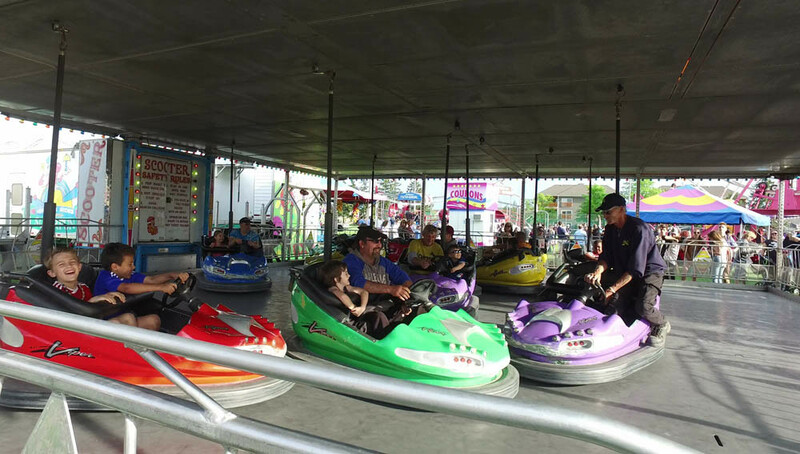 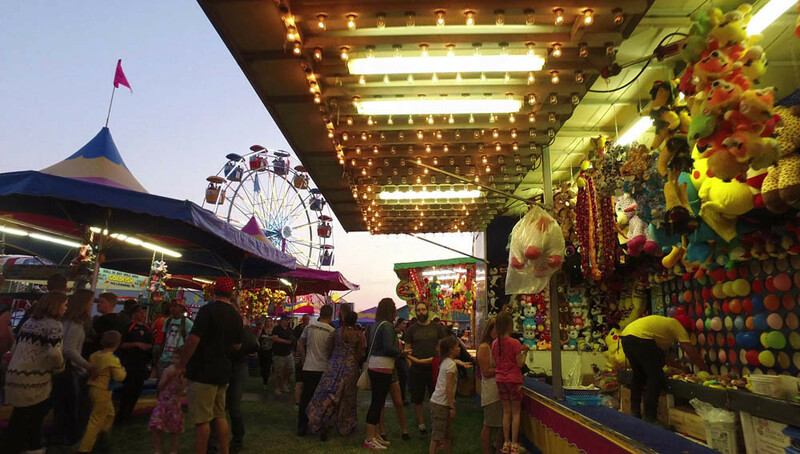 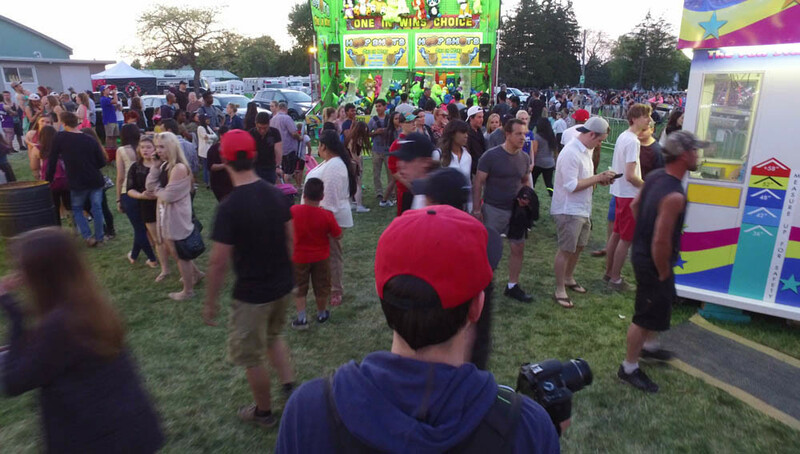 Providing top quality amusement rides such as the Scrambler, and midway style concessions that offer such things as Candy Floss and Balloon Games. 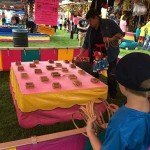 They bring a wide range of amusements that will delight the whole family. 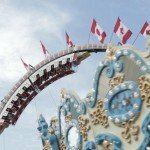 To learn more about Homeniuk Rides please visit their website. 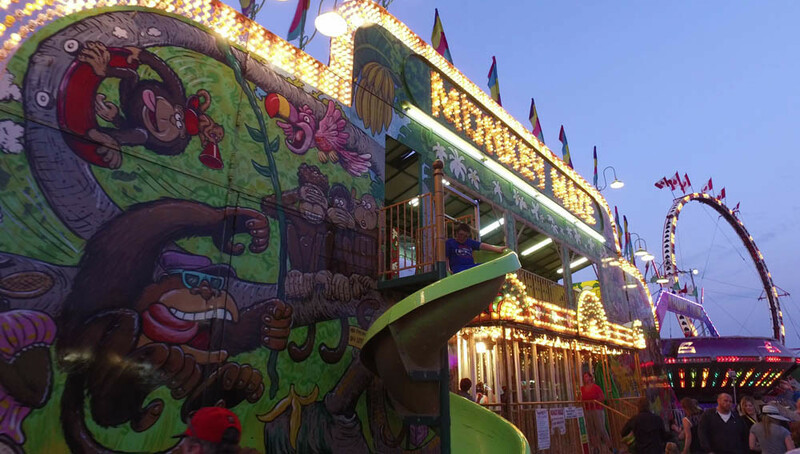 Open all weekend 10am to close.